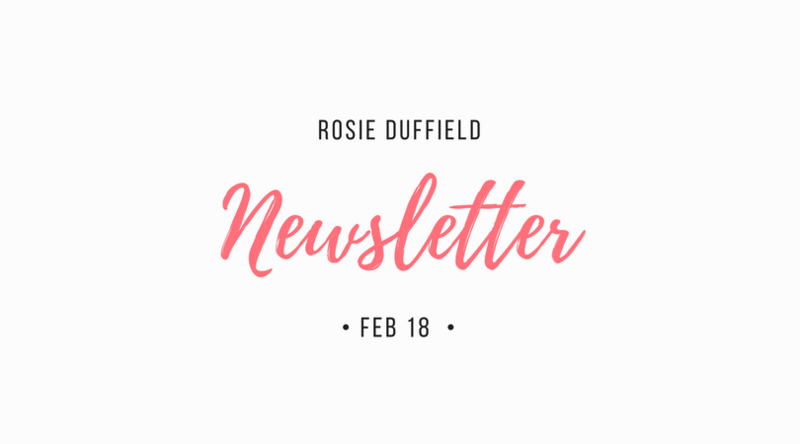 The February issue of my newsletter is here. 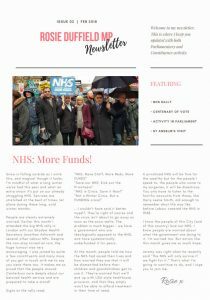 I talk about the recent NHS rally in London, and my concerns over the NHS in general. It also covers some of this month’s Parliamentary activity, the centenary of women’s vote, and my recent trip to St. Anselm’s school. Click image link below to read!